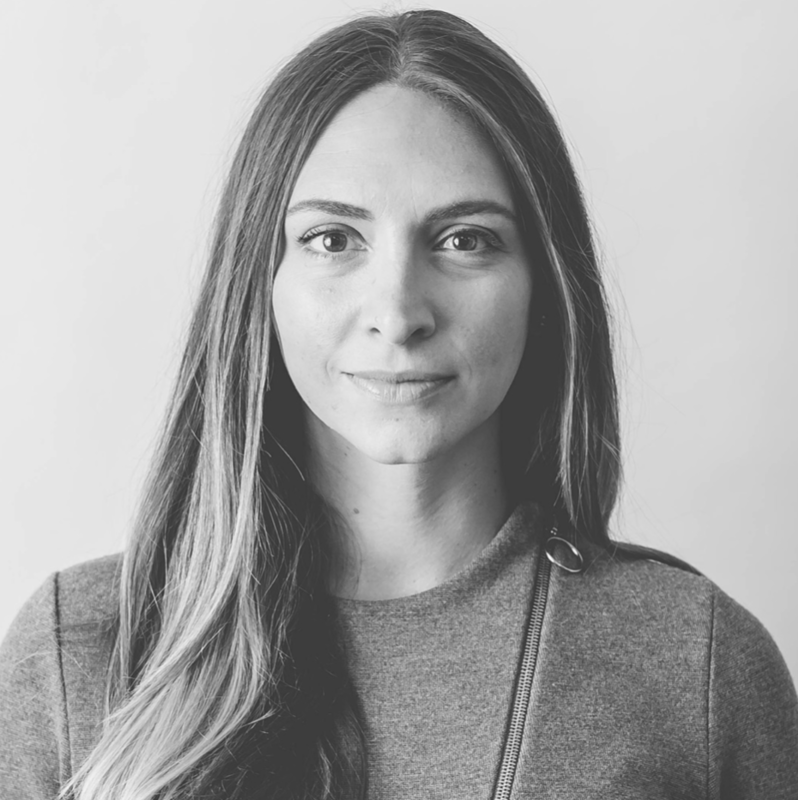 Jessica Berman, Director of Sales and Innovation at BodyBio, a nutritional research company creating innovative supplements for better health & wellness at the cellular level joins eHealth Radio and the Health News & Supplement Channels. How did Smart Pressed Juice originate? What differentiates your brand from other choices consumers face? How are the flavor combinations chosen? What are some of the benefits of doing a detox cleanse? What’s next on the superfood and ingredients horizon? BodyBio was conceived when founders, Ed and Patricia Kane, developed targeted blood chemistry analysis and epigenetic testing to investigate the most complex disorders in the world. Their mission began with developing a medical software program that would produce a list of required nutrients based on an individual’s blood chemistry results matched to the medical literature. The findings from that research developed into BodyBio as we know it today. BodyBio products stand out from the majority of vitamins and supplements on the market because they were created for those with complex disorders. BodyBio products are developed to offer the purest, non-oxidized, high-quality supplements founded on the market. BodyBio focuses on “cell membrane medicine” – an investigation into real-world science, not fictional promises. BodyBio stands steadfast behind the belief in the ability of their products to improve lives one cell at a time. Rob Miller, founder of SupplementCritique.com, a supplement review portal that analyzes the effectiveness of a wide variety of supplements ranging from fat burners to pre workout supplements and everything in between joins eHealth Radio & the Health News and Supplement Channels. So tell us a little bit about why was Supplement Critique created? What makes Supplement Critique different from the 100’s of other supplement review sites out there? How do you decide what supplement is worth reviewing, explain your process a bit for us. What types of supplements should consumers watch out for? What should someone do if they’re unsure about a supplement? 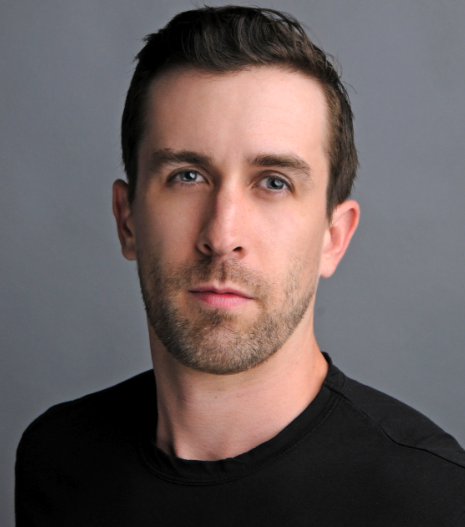 Rob Miller is the founder of Supplement Critique. He holds a certificate as an “Advanced Dietary Supplements Advisor” from a globally recognized nutrition science university, and worked at GNC as a sales rep for 3 years while in college. Prior to starting Supplement Critique, he was a commercially rated pilot that worked as both a flight instructor and charter pilot. Supplement Critique is a team of health experts dedicated to providing consumers with unbiased, informative, and fair reviews of a wide variety of supplements. Founded in 2011, it has quickly grown to become one of the most influential supplement review sites in the US. What makes SupplementCritique.com different from the 1000’s of so called “supplement review sites” on the internet? For starters, their team personally tests out a wide range of supplements and report back on their results. No other supplement review site does this. Additionally, Supplement Critique heavily backs up their articles with links to credible resources. These sources include medically peer reviewed studies, academic research institutions, and credible online publishers like WebMD and Healthline. Supplement Critique also employs both a licensed pharmacist and a medical doctor to factually review their content, ensuring that it stays up to date with the latest health data available. Lastly, unlike a wide variety of other supplement review sites, Supplement Critique does not promote their own brand of supplements. Many of their competitors have created their own brands of supplements. Those same competitors then go on to needlessly bash competing products, all the while selling their own brands. Brandin Cohen, Founder of Liquid I.V., the Non-GMO electrolyte drink mix that is based on Oral Rehydration Therapy joins eHealth Radio and the Health News Channel. Explain the technology behind it. Does drinking liquid IV help anything else in my body besides dehydration? What does Liquid IV do better for the body rather than drinking water? 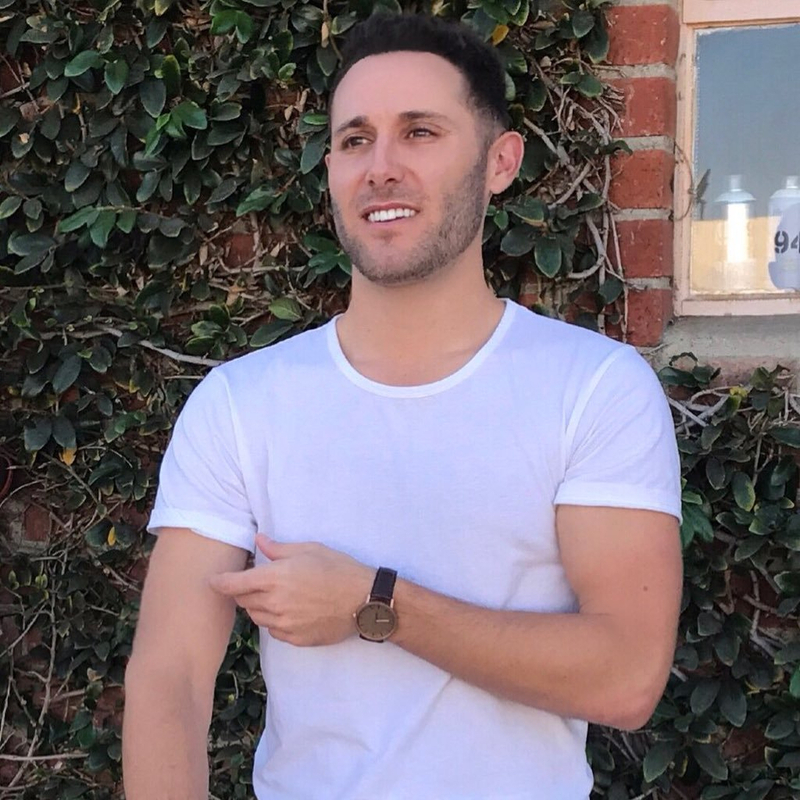 Brandin Cohen is the CEO and Co-founder of Liquid I.V. Brandin Cohen grew up in Manhattan Beach, California, where he aspired to become a professional golf player, eventually playing the sport on scholarship at Loyola Marymount University. When Brandin hurt his shoulder in college, he had no idea the injury would close one door and open another: a career as an innovative entrepreneur with a philanthropic mission. After graduating Loyola Marymount University as Entrepreneur of the Year for a project he did in Haiti, Brandin accepted a sales & marketing position with the Arizona Diamondbacks of Major League Baseball. He quickly noticed the players were opting for ineffective sports drinks to fight dehydration. As a former athlete himself, Brandin knew just how full of artificial colors, flavors, sweeteners, and preservatives these drinks contain. He set out to find a cleaner, more efficient alternative along with his friend and Liquid I.V. co-founder, Hayden Fulstone. In 2012, the duo came across an untapped hydration science, Oral Rehydration Therapy, developed in the 1970’s by the World Health Organization and deemed to be one of the best medical advancements of the 20th century. This hydration breakthrough was created to aid children in developing countries suffering from extreme dehydration caused by deadly diseases such as cholera. Brandin searched for any beverage utilizing this technology and but were left empty handed. They decided to bring this untapped science to market and create Liquid I.V. The company officially launched in December 2012. 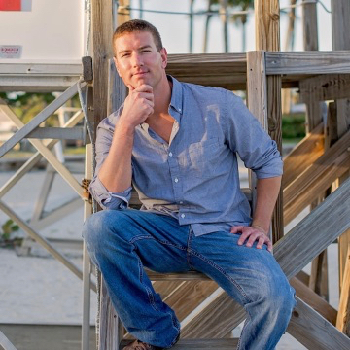 Aside from creating a great hydration product, Brandin also has a passion for giving back. 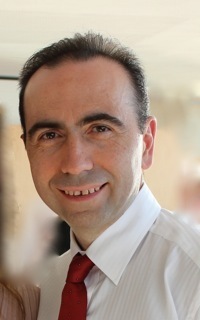 In 2015, Liquid I.V. began sending hydration aid to some of the poorest regions of Haiti. The brand has since joined forces with multiple nonprofit organizations to fight dehydration together in other undeveloped nations like Uganda and South Sudan. Since the company’s inception, they have donated 34% of all manufactured Liquid I.V. product to fight dehydration both in developing countries and here in the United States. Brandin was recently nominated as a finalist for Forbes’ 30 Under 30 Social Entrepreneur List. He currently resides in Playa Vista, California, and when he is not on the road meeting with retailers, he loves to travel the world and meet new people of varying cultures on his mission to eradicate global dehydration. 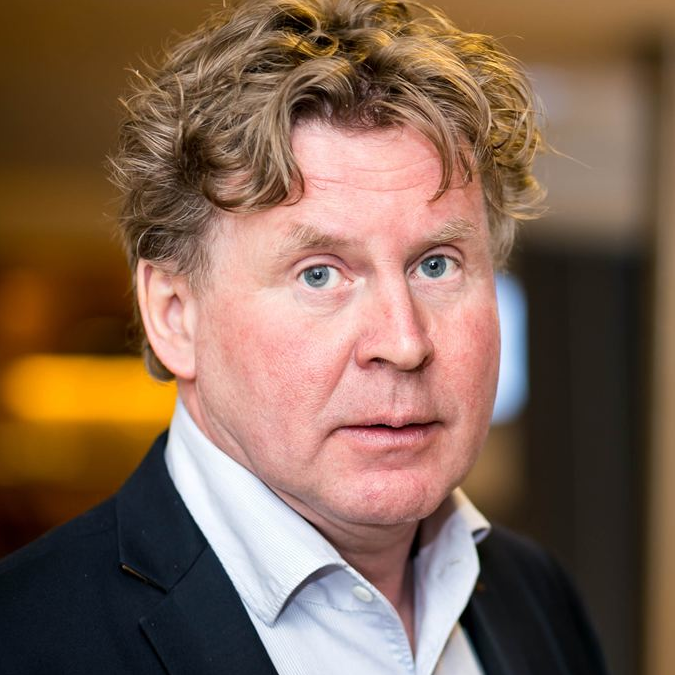 Nils Hoem, Chief Scientist at Aker BioMarine to talk about the importance of “life balance” and how omega-3s are an essential part of healthy living joins eHealth Radio and the Nutrition and Supplement Channels. Let’s start from the beginning. What are omega-3s and why do we need them? You’re the Chief Scientist for Aker BioMarine, a leading supplier of krill oil. I read a post that Aker recently launched a health campaign on the importance of omega-3s and the ramifications of omega-3 deficiency, can you tell me more about that campaign? During the educational short film, one of the key points was that even those who seem ‘healthy’ can have dangerously low omega-3 levels. Can you talk more about the importance of knowing your omega-3 levels? Can you tell our listeners what omega-3 level they should strive for and how to get there? What is next for Aker BioMarine? Can we expect to see a part 2 to this short film or another campaign in the future? Nils Hoem is the Chief Scientist at Aker BioMarine. Nils Hoem received an M.Sc. Pharmacy at University of Oslo, Norway, in 1983 and finished a Dr. Philos. in Pharmacology at University of Oslo in 1991. He worked as an Associate Professor at University of Oslo until 2000. After working as a visiting scientist at University of Southern California from 2000-2001, he held Director positions at MDS Pharma Services Europe and Pronova Biopharma Norway before joining Aker Biomarine as a Chief Scientist in 2008. Sectors of Personal Expertise: food & beverages / life sciences / chemicals / other industrial products, materials or services. 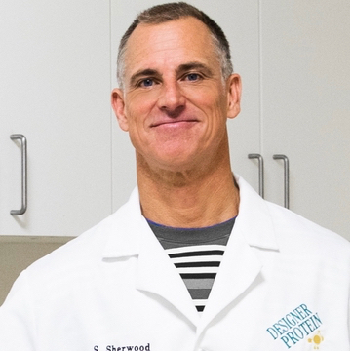 Steve Zieminski, Founder, at Naked Nutrition, the unique protein powder and supplement brand that has many products that contain only one ingredient joins eHealth Radio and the Health News and Supplement Channels. How did the brand get started? What are some of your more popular items? How do you differ from other competitive brands? What are some trends you’re seeing in the health & wellness space? At an early age, Steve Zieminski was introduced to running by his father which included innumerable 5k road races and weekends spent at the track. After high school, he attended the University of Florida where he ran cross country and track, and was a two-time All American for the Gators. Following school he moved to New York City with the goal of eventually working on Wall Street. After making it to a large bank in Manhattan, Albert Matheny moved up to New York and the two began working on ideas for a nutrition company. It is from this friendship that Naked Nutrition was born. While Steve doesn’t run as much as he used to, he replaces time spent out on the road with weight lifting, tennis, mountain biking, and surfing. 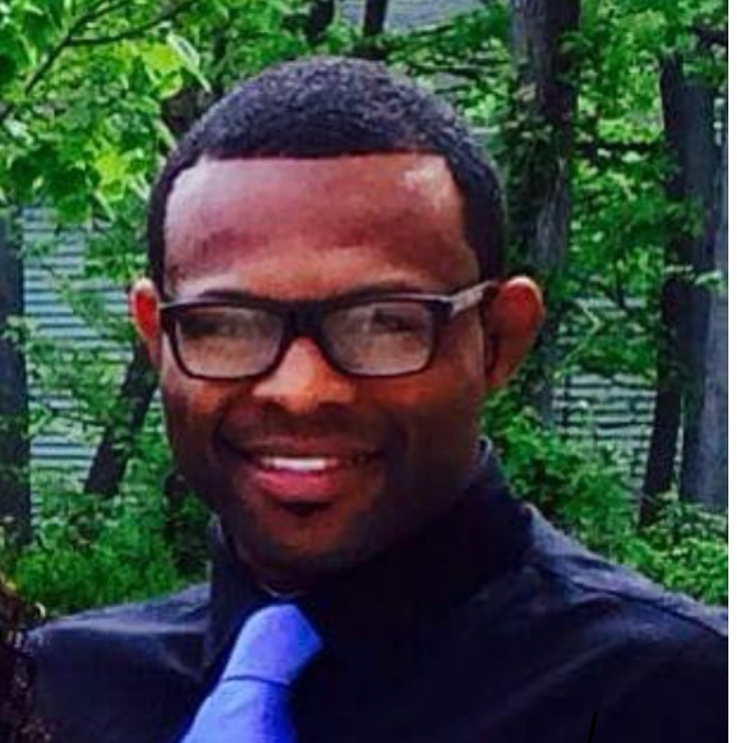 Jonathan Johnson, Founder of Vitamin Energy joins ehealth Radio and the Fitness and Supplement Channels to discuss energizing your body with Vitamin Energy. Please give us a summary of Vitamin Energy. What inspired you to launch Vitamin Energy? Your product is sugar free. Why is that fact important to athletes and/or everyday users of energy shots, drinks and related items? Tell us about your emphasis, too, on maximizing the power of Vitamin C.
Jonathan Johnson is an athletic coach and the creator of Vitamin Energy. With over two decades of training experience, starting with his first student who became an NCCA champion for the University of Pennsylvania, Jonathan has developed a talent pool ranging from youth athletics to state and national champions, respectively, as well as an Olympic Gold Medal star. A former three-time NCAA All-American, Jonathan has several trademarked inventions involving health and fitness. Sherry Kelishadi, a respected pharmacist and Vice President at NutraGlow, a provider of premium sublingual vitamin supplements developed to help people maximize the benefits of vitamin B-6 and B-12 joins eHealth Radio and the Health News and Supplement Channels. Can you give us a general overview of what sublinguals are and what kinds of vitamins and supplements are available in this form? What are the advantages of taking vitamins and supplements in sublingual form? Tell us a bit about your company, NutraGlow, and why you started the business? What can you tell us about Super B and Super Lean and who these products might be of greatest benefit for? How do you see the vitamin and supplement market evolving over the next few years? 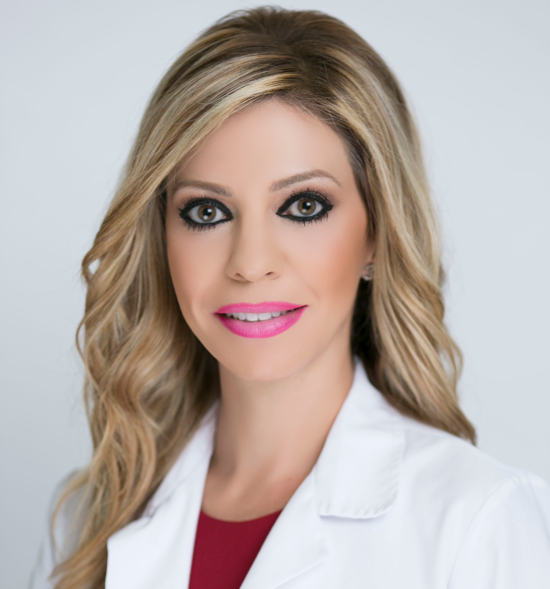 Sherry Kelishadi, Pharm.D is vice president at NutraGlow, Inc, a provider of premium sublingual vitamin supplements developed to help people maximize the benefits of vitamin B-6 and vitamin B-12. Kelishadi earned a Doctorate of Pharmacy from the prestigious University of Maryland School of Pharmacy in 2011. Kelishadi worked as a chief pharmacist at Rite Aid for three years before joining the team at a compounding pharmacy in Orange County and, ultimately, cofounding NutraGlow. Her passion lies in nutrition, dermatology, bioidentical hormone replacement therapy and wound care. Her hobbies include traveling, dancing, sports, and spending time with her family. 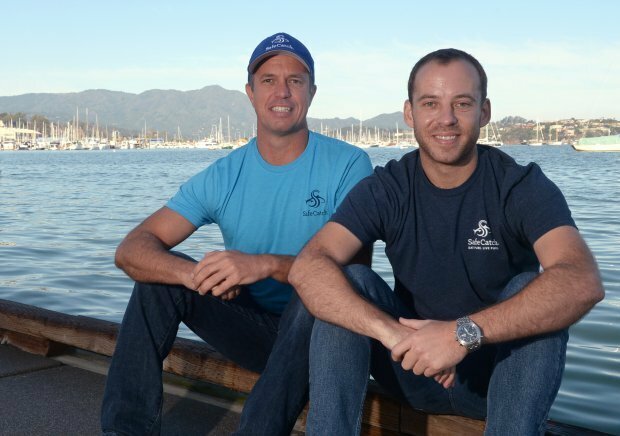 Bryan Boches, the Co-Founder of Safe Catch where their tuna is traceable from catch to can and we only buy from captains whose fish come from managed and sustainable tuna stocks joins eHealth Radio and the Health News and Supplement Channels. How did you come up with the idea of Safe Catch? Tell us a little more about it? Is it true Safe Catch - Elite Wild Tuna has the lowest Mercury of any tuna brand? Please explain. Is Safe Catch ok to eat several times a week unlike traditional tuna? Is it safe for pregnant women as well? 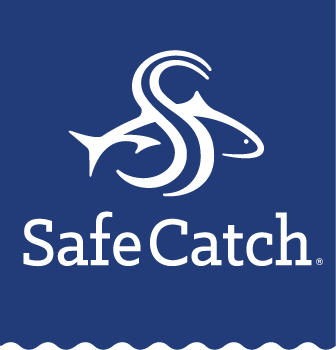 Tell us about the additional products in the Safe Catch line? About Safe Catch: Our tuna is traceable from catch to can and we only buy from captains whose fish come from managed and sustainable tuna stocks. Read more about our sustainability policy. Then, we test each tuna.Using our proprietary technology, we are able to test every single fish for its mercury content. If it doesn’t meet our purity standards we don’t buy it. It still may be a good tuna, but it’s not a Safe Catch tuna. Our limit for Safe Catch Elite Wild Tuna is ten times (10x) stricter than the FDA mercury action limit. Our limit for Safe Catch Wild Albacore Tuna is three times (3x) stricter than the FDA mercury action limit. After some research, we learned that two identical tuna, same species, size and school could vary in mercury levels by over 10 times. The only way to know the mercury level was to test every fish. Existing technology cost $100 per mercury test which would make a can of tuna cost about 50 bucks. So, we formed a team of talented software and hardware engineers and invented a new technology to rapidly test every fish for purity. We went to major seafood brands and offered to test for them but they all declined. One executive told us that consumers wouldn’t understand or care about better purity. So, we did what any entrepreneur with zero experience in food would do. We started a new brand of tuna and named it Safe Catch. We knew how to identify amazing tuna but we didn’t how to make amazing tuna. We were surprised to learn that conventional tuna is precooked, rehydrated with fillers, machined processed and recooked and as result of so much processing it loses many vital Omega 3 oils, flavor and texture. So, we searched for a better way to make and cook tuna. We found and adapted an old artisan method. At Safe Catch, we hand cut and hand pack each wild tuna steak into a BPA free lined can with no additives or fillers. Then, we slow cook it just once. It took us 75 different variations to get our formula perfect. We’re so happy with the purity, quality, and taste. All of the vital Omega 3 oils and flavor are retained in Safe Catch tuna and there is no draining after opening. Open the can into a bowl, chop up the steak with a fork and let it reabsorb its natural oils. It’s moist and delicious pure wild tuna as nature intended.